The process started in the early 70's making water skis at O'Brien International. At this time, water skis were made with exotic woods imported from Africa and South America. As the cost of importing wood increased, a less expensive material was needed. Fiberglass and epoxies were available, but were used primarily for boat-building and high-end auto bodies. When that technology was adapted to the ski business, compression-molded water skis were born. Jump ahead 20 years to H.O. Sports, and the use of static mixers became accepted as a method of mixing. Many hours were spent developing larger mix manifolds and adapting large diameter mixers to increase production. A business was formed in 1991 to continue adapting static mixer technology to new applications. Soon after work began with Heath Tecna Aerospace in Kent, WA on the development of blades for wind power generation. Originally founded as Sources Unlimited, the business is now StataMix LLC. In 2008, two new mixers were released: the HiFlow 3475 series static mixer and the StatiFlow clear static mixer. The large diameter 3/4" HiFlow static mixer is specifically designed for use with Cox or Albion sausage guns. 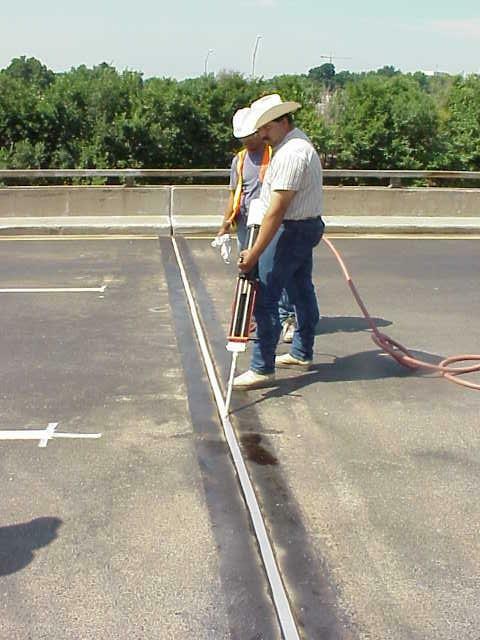 It is the preferred static mixer for DOT expansion joint work and is the only mixer recommended by Dow Corning for the 902 RCS material. 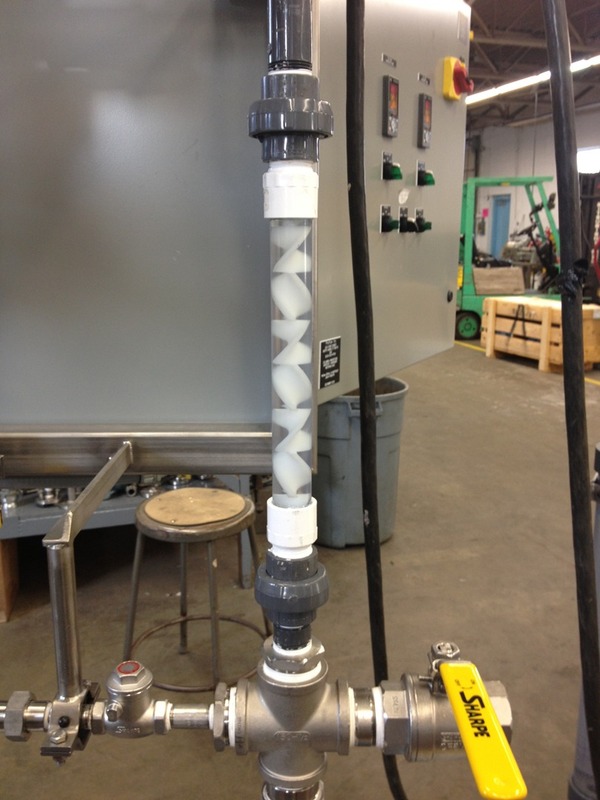 The StatiFlow mixer is a clear PVC pipe mixer sized from 1/2 inch to 2 inch diameters in both Schedule 40 and 80 PVC. Its many uses include biodiesel production, waste water treatment, ozonation, and much more. This popular and useful mixer is made to order. Statamix specializes in the application of high viscosity materials and solving difficult dispensing problems. We are proud of where we started and work done along the way to assist our customers. We stock Bell Mixers in 1/4 inch to 3/4 inch sizes and have other mixers and parts available. We are always interested in tackling new and challenging applications of our product, so please contact us. TAH Bell static mixers available in a wide range of sizes. HiFlow 3475 and StatiFlow clear mixers assembled in-house. Next day shipping on stock items. Clear PVC mixers available with NPT and BSP thread (British Standard Pipe Thread). We now carry the 262 Series Integral Thread Mixers for high-flow cartridge applications. These 3/4" mixers are ideal for high viscosity dispensing and in cold weather applications. This mixer is available with 16 or 20 elements. The mixers have two standard inlet threads: 7/8"-9 or 7/8"-14 double lead. The outlet has a 1/2" MNPT outlet for connection of 3475-EXT extension tips.